From cosmetic dentistry and teeth whitening to crowns and dental implants, Dr. Saltzgiver and his friendly staff give you and your family every reason to smile. Whether it’s a routine checkup, root canal, or crown, you’ll find the help you need in our dental office. Don’t hide your smile. From teeth whitening and porcelain crowns to veneers, get a smile makeover and increase your self confidence. Do you need help with your teeth? 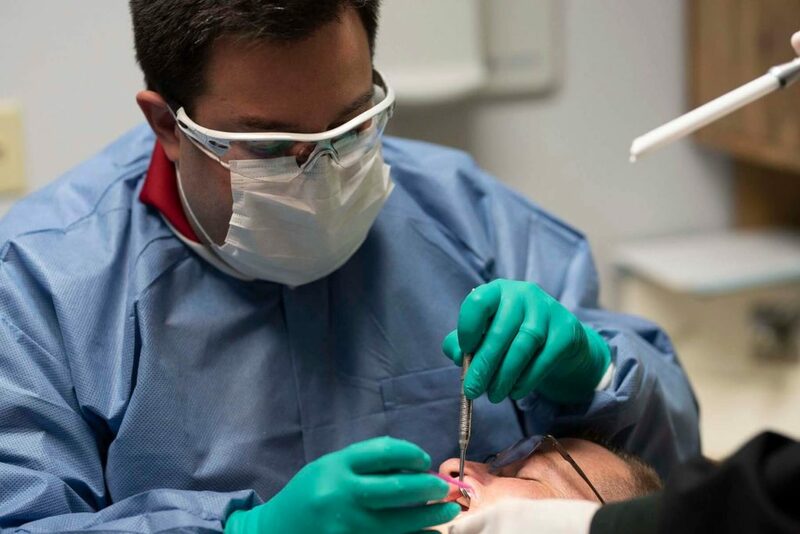 Find quality, state of the art dental care with James L. Saltzgiver, Jr. DDS. Prevent gum disease with regular cleanings. Receive fast and thorough cleanings at the office of James Saltzgiver DDS. Get information about products and techniques that really work to help achieve and maintain good oral health. Save time and energy by making James Saltzgiver, JR. DDS your family dentist. Make your appointment and your children’s appointments on the same day and receive quality service in a relaxing setting.